When a contractor installs countertops made of stone material such as granite, quartz, marble, and more, they’d usually arrive in your home with ready to install slabs of stone. 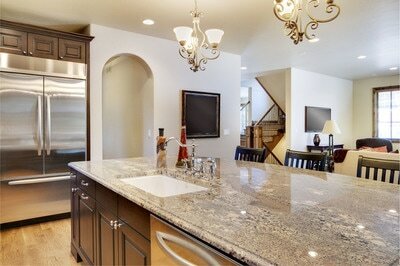 More often than not, for smaller areas, you may opt for seamless countertops. When seams are not properly aligned or the pattern of the stone slabs does not match each other, the overall look of your countertops could get affected. And even with properly installed countertops, damage could happen to its seams over time. 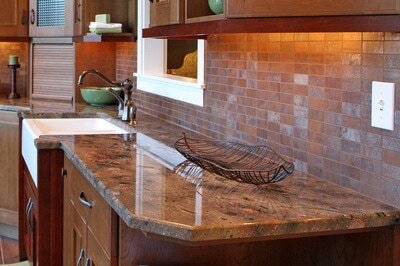 No worries though because Stone World offers countertop seam repair for all your countertops at home. 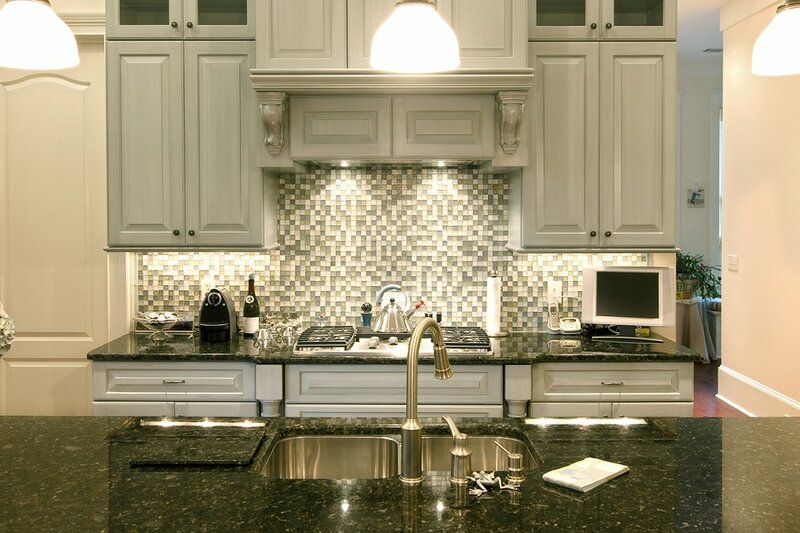 Stone World takes pride in our team of extensively trained staff who are experienced in the installation of granite countertops, quartzite countertops, quartz countertops, marble countertops, and more. We take into consideration the extent of seam damage. From there, we will recommend the kind of repair that we would have to carry out. We will, of course, make sure that we will turn your countertops good as brand new and durable enough to last for many more years. We use only the best quality of materials for both countertop installation and repairs including countertop seam repair. Our staff will treat your property with the utmost respect and we clean as we go. Expect fair and reasonable rates for all our services, which is why our clients are always satisfied with Stone World! For seam repairs on your countertops, kitchen islands, bathroom vanities, and more, Stone World is here to assist. Our services are available in Orlando, Maitland, Longwood, Deltona, Sanford, and nearby areas. Call our repairs number for an appointment and to get a free quote!